Illegal wildlife trade is one of the biggest threats to biodiversity conservation and is currently expanding to social media. This is a worrisome trend, given the ease of access and popularity of social media. Efficient monitoring of illegal wildlife trade on social media is therefore crucial for conserving biodiversity. 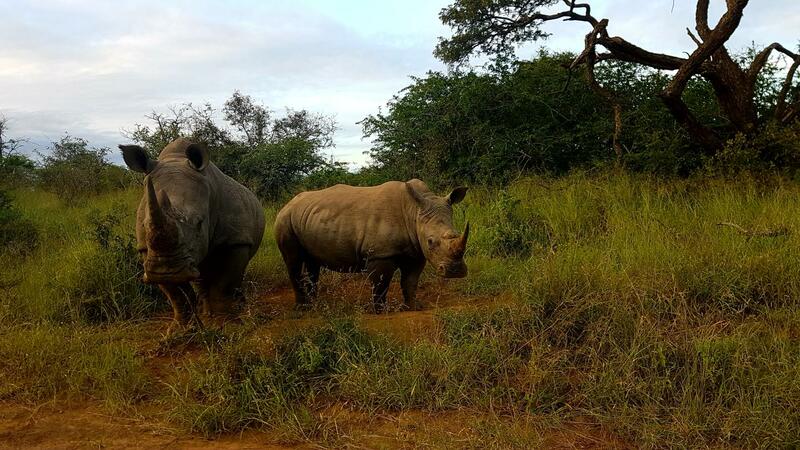 In a new article published in the journal Conservation Biology, scientists from the University of Helsinki, Digital Geography Lab, argue that methods from artificial intelligence can be used to help monitor the illegal wildlife trade on social media. Dr. Enrico Di Minin, a conservation scientist at the University of Helsinki, who leads an interdisciplinary research group where methods from artificial intelligence are being developed and used to investigate the supply chain of the illegal wildlife trade in an innovative and novel way, stresses the importance of such novel methods to identify relevant data on the illegal wildlife trade from social media platforms. "Processing such data manually is inefficient and time consuming, but methods from artificial intelligence, such as machine-learning algorithms, can be used to automatically identify relevant information. Despite their potential, approaches from artificial intelligence are still rarely used in addressing the biodiversity crisis", he says. Many social media platforms provide an application programming interface that allows researchers to access user-generated text, images and videos, as well as the accompanying metadata, such as where and when the content was uploaded, and connections between the users. MSc Christoph Fink stresses how machine learning methods provide an efficient means of monitoring illegal wildlife trade on social media. "Machine learning algorithms can be trained to detect which species or wildlife products, such as rhino horns, appear in an image or video contained in social media posts, while also classifying their setting, such as a natural habitat or a marketplace," Fink says. Assistant professor Tuomo Hiippala highlights how machine learning methods can be used to process the language of social media posts. "Natural language processing can be used to infer the meaning of a sentence and to classify the sentiment of social media users towards illegal wildlife trade. Most importantly, machine learning algorithms can process combinations of verbal, visual and audio-visual content", Hiippala says. In the ongoing project, the researchers are applying machine learning methods to automatically identify content pertaining to illegal wildlife trade on social media. They also stress the importance of collaborating with law enforcement agencies and social media companies to further improve the outcomes of their work and help stop illegal wildlife trade on social media.